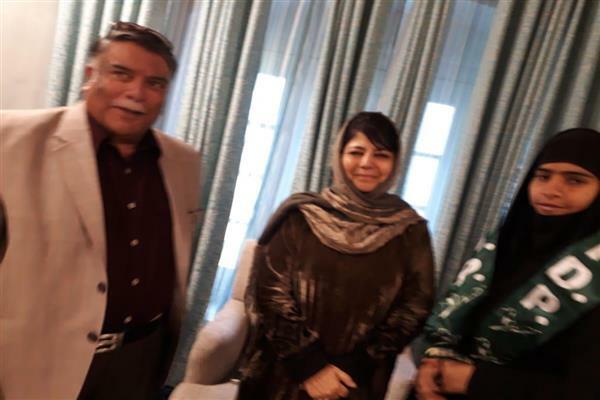 Srinagar, Mar 21 (KNS): Terming the National Conference a party of traitors, the Peoples Conference today said that three generations of the Abdullah family looted the nation to mint personal fortunes worth billions. 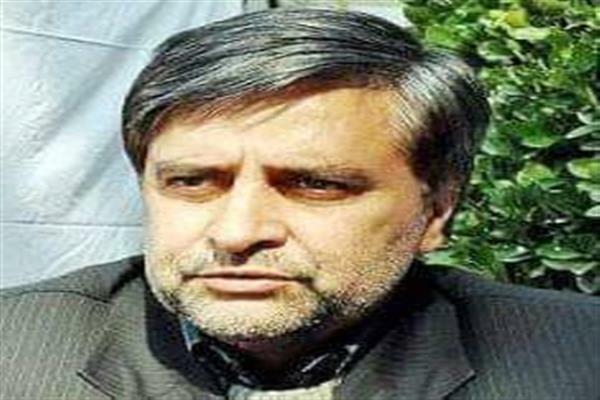 In a statement Peoples Conference (PC) spokesperson Adnan Ashraf Mir said Sheikh Muhammad Abdullah laid the foundation of erosion of special status enjoyed by Jammu and Kashmir to safeguard the interests of the family adding that the next two generations of Abdullah’s have only contributed to the sinister cause, actually responsible for endless bloodbath in Kashmir. “The ex prime minister of J&K Sheikh Mohammad Abdullah gleefully took oath as the chief minister of J&K. This single act was the biggest ratification of all erosions and is in essence the mother of all erosions. It was a blatantly notorious trade off where in a person with not even a single MLA was handed over power in lieu for ratification of all erosions”, he added. “It was largely to muzzle the genuine voices that Sheikh Sahib had established the draconian Public Safety Act, something his next two generations used the most, to torture the innocents and to be in power either by hook or crook,” Adnan added. 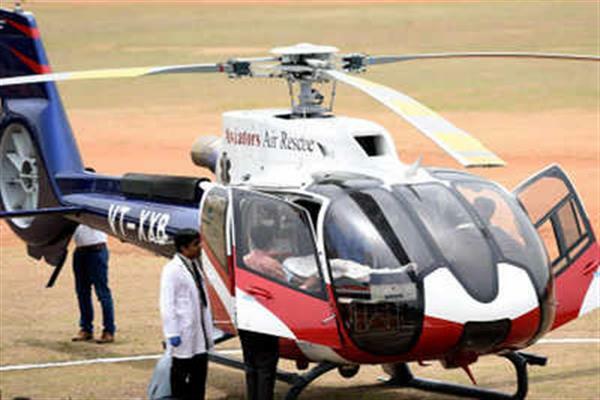 Noting that loot in garb of politics has been the genetic trait of the Abdullah family where Sheikh started his innings with mere bicycle and now his progeny has fortunes ranging from fleet of imported luxury cars to designer watches to mansions across the world and what not. 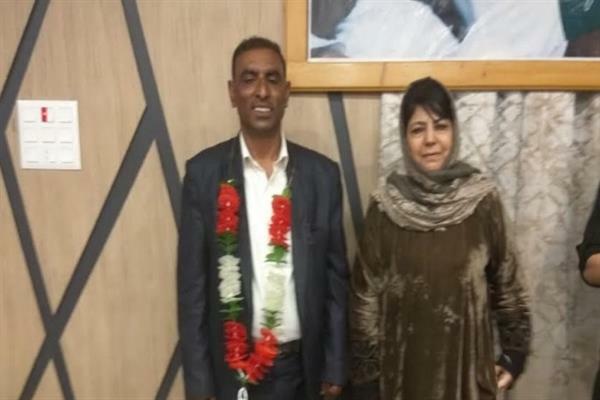 The spokesperson accused Omar of exploiting J&K Bank to please his “business friends” by blessing them and inducting them as directors in banks and sanctioning huge loans, running into hundreds of crores. “Only an audit into the scams can do justice with the people of Jammu and Kashmir”, he added. 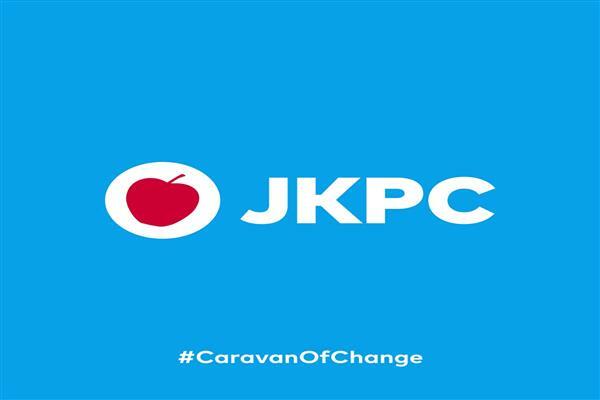 Taking a dig at Farooq Abdullah for his involvement in the JKCA scam, Adnan said that “Farooq Abdullah has a sole distinction of being a charge-sheeted candidate, in the JKCA scam, among all candidates in fray for Lok Sabha elections. The Abdullah’s have looted, plundered for three generations and added to the chest of their family silver which runs into thousands of crores. Adnan further said that National Conference has repeatedly benefitted from poll boycott in Kashmir since the rigged elections of 1987. The abysmal voter turn-out especially in the heart of Srinagar has plunged Kashmir into a state of changelessness. 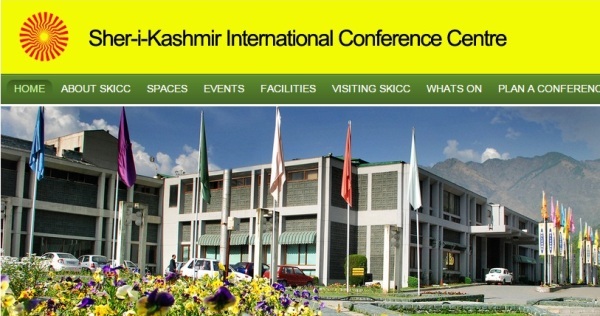 “National Conference’s political dominance in Kashmir is a myth created to project Abdullah’s as the only representatives of the people of Kashmir. 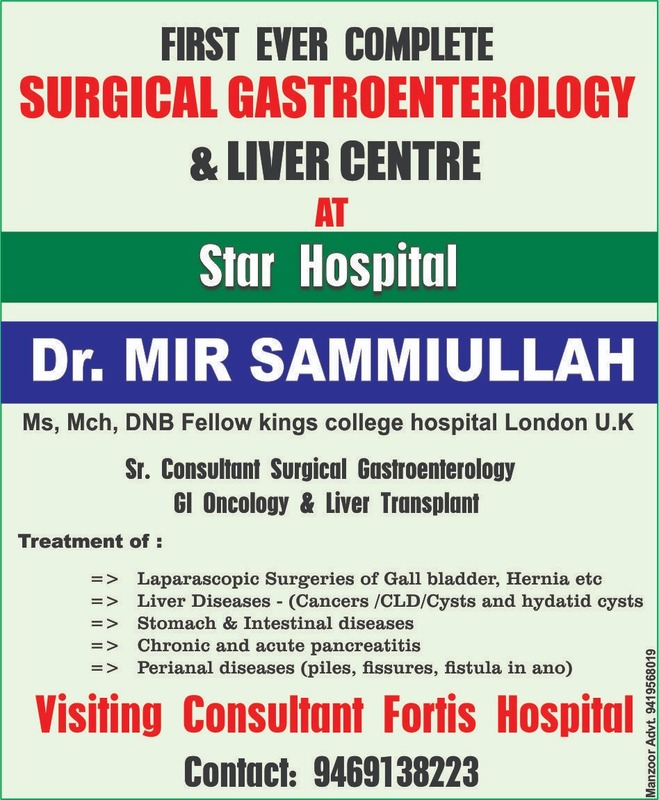 Their four time winning candidates in Khanyar and Eidgah have managed to take just over 21500 votes respectively across four elections while candidates from other parts of Kashmir lost in 2014 even after getting 25000 votes. Dr Abdullah won the Srinagar Parliament was due to mere seven percent turnout. 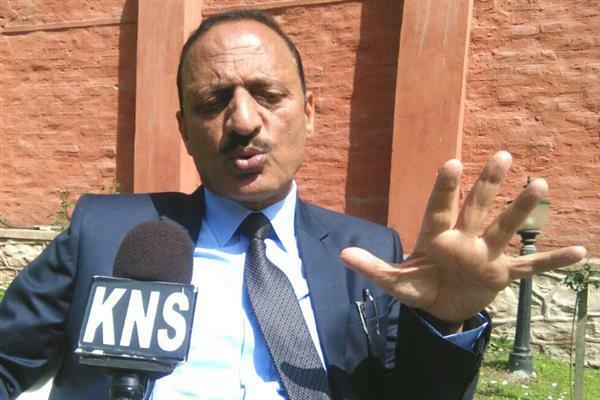 The NC has perhaps been the biggest beneficiary of poll boycott and their cry for early Assembly polls in Kashmir is a desperate attempt to find an easy passage to the Assembly, sensing the lack of interest in public mood to participate in the upcoming elections”, he added. 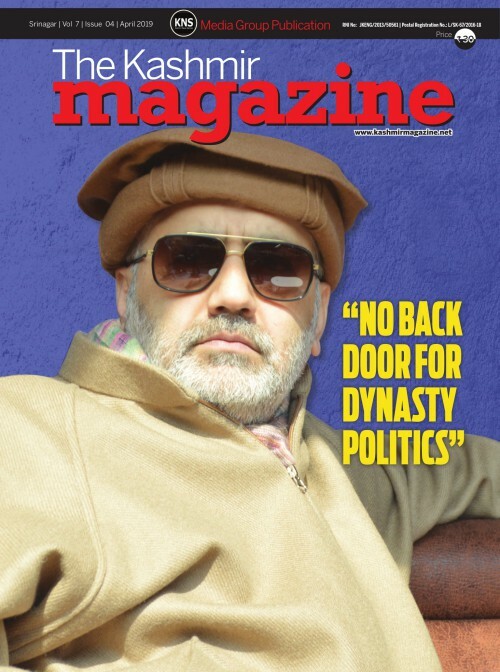 Commenting on the NC-Cong pre-poll alliance, Adnan said that Omar was following the same footprints of his father Dr Farooq Abdullah, whose accord of 1980s with Congress led to rigging in the Assembly polls –something which pushed Kashmiri youth to pick up guns.